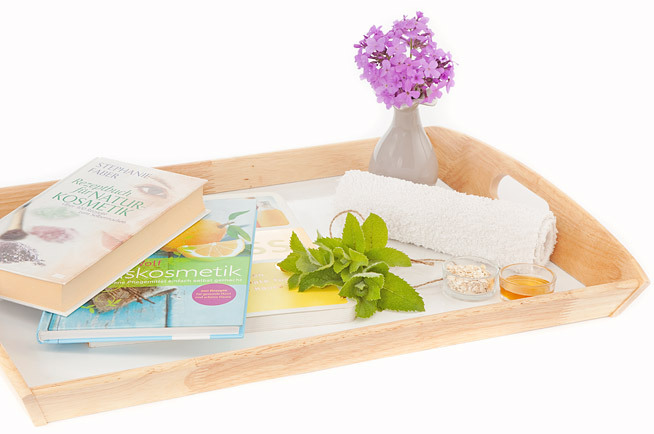 There is nothing nicer on a Sunday morning than to give yourself a few minutes and pamper your skin with a face mask or tonic, made from natural products. 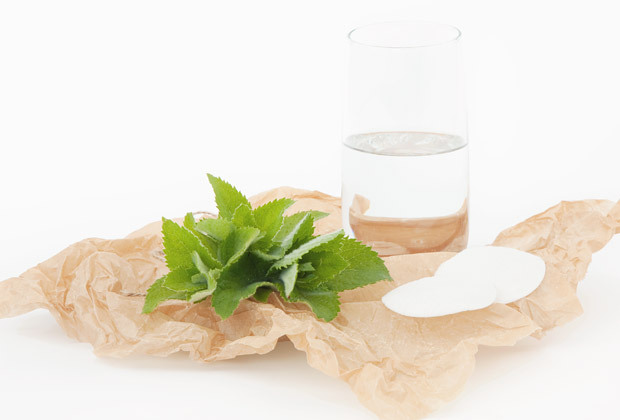 Mint toner cleanses and refreshes the skin. Especially good in hot weather. It can be poured in a spray bottle and spray the face from time to time. Take a tablespoon of peppermint or a peppermint tea bag and pour a glass of boiling water. Insist 10 minutes. If necessary, filter. Wet a cotton pad with toner and wipe face and neck. Firming yeast mask for the skin around the eyes. 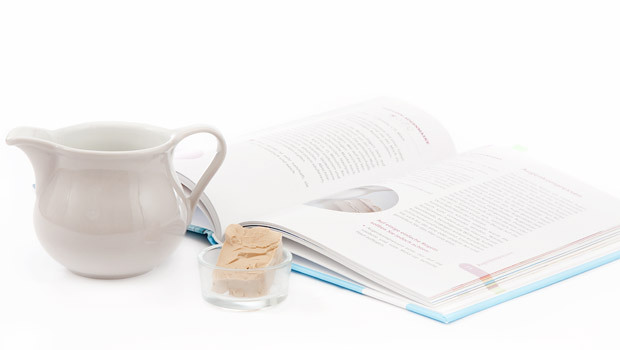 Yeast contains a lot of vitamins, so this mask will be very useful for your skin. It has a smoothing effect. Apply it not only on the skin around the eyes, but also on other dry areas of skin, such as cheeks. Dilute about 20 grams of fresh compressed yeast in the milk. Consistency should be like thick cream. And apply the mixture on the skin. To put it gently, Pat. On the mobile eyelid apply a mask is not necessary. After 10 minutes wash off everything with warm water. 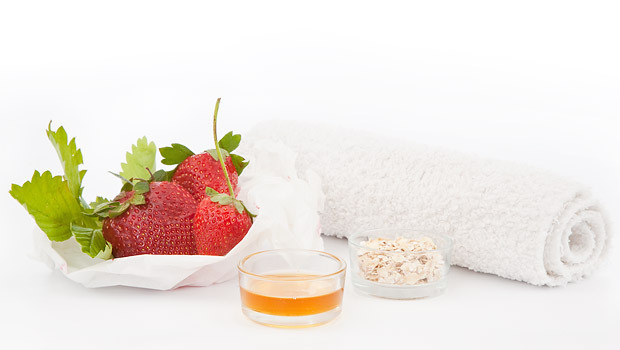 Strawberry peeling of lip skin the skin of the lips, making them smoother and softer. Razmerchik tablespoon of Hercules flakes in a coffee grinder. Add mashed with a fork ripe strawberries and a little honey. Mix well. Circular movements apply to wet skin of the lips. Wash off with warm water and dry the skin of the lips.